If you're here, you're one step closer to unlocking infinite possibilities during your educational journey. 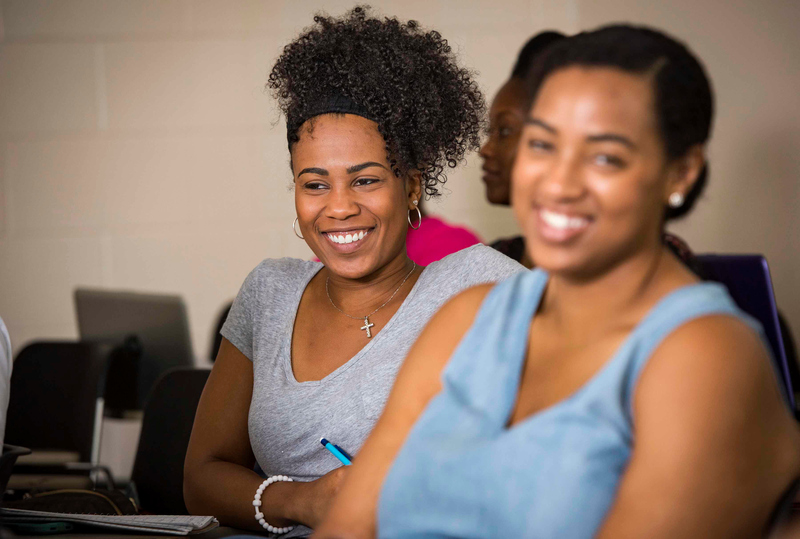 The School of Education recognizes the difficulties faced by preservice teachers all across the country with regard to passing exams such as the PRAXIS Core and VCLA. With the creation of the Future Teacher Academy (FTA), this is the perfect opportunity for prospective teachers to move forward in the quest to become a licensed teacher. The Future Teacher Academy is here to assist you with the exam and so much more! Take the time to find out more about us! Please complete any of the applications and email to Dr. Denelle Wallace with your name followed by Future Teacher Academy Application in the subject.